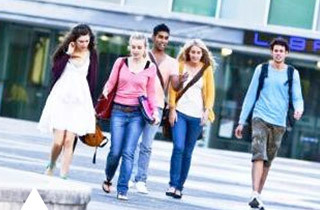 Geelong is fortunate to have so many quality educational institutions that are registered with the Government to offer courses to international students. Whatever stage you are on your educational journey there are many options to choose from. Providing English language classes to prepare students for further study, Elicos courses can be completed at any age and study stage but are usually the first step to studying in Australia. Providing higher education for post-secondary students, qualifications range from certificates to bachelor degrees. Marcus Oldham College graduates commence careers in agriculture or para-professional roles. Deakin College students pathway into the second year of Deakin bachelor degrees. 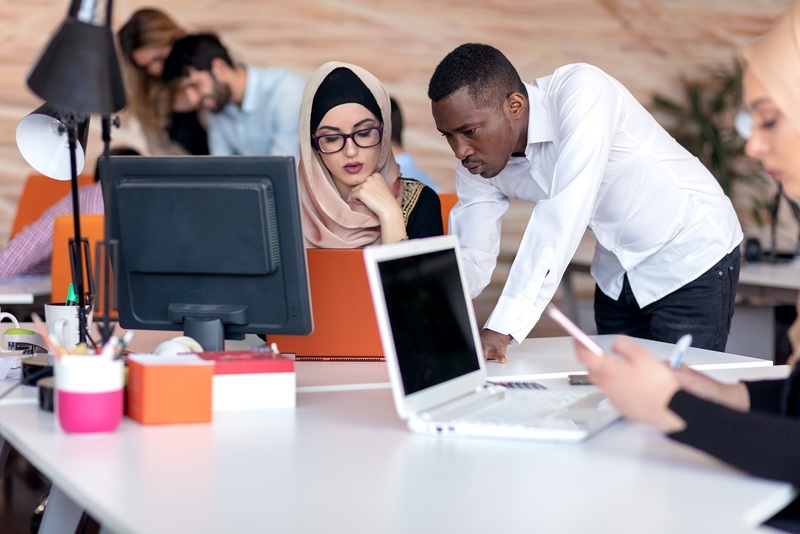 Registered Training Organisations deliver vocational education and training (VET) services, including certificate, diploma and Advanced Diploma levels. Catering for students from Year 7 to Year 12, upon successful completion students will have achieved either the: Victorian Certificate of Education (VCE), Victorian Certificate of Applied Learning (VCAL) or International Baccalaureate (IB). Providing vocational training that focuses on hands-on learning, qualifications offered include certificates, through to advanced diplomas, as well as apprenticeships and traineeships. Graduate students commence careers in trades or para-professional roles, or pathway to university. Providing higher education for post-secondary students, qualifications range from bachelor degrees to post graduate doctoral degrees. Graduates are highly skilled to work in a diverse range of academic, professional and research roles. 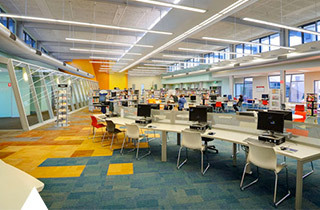 Multiple study pathways and exit points exist between secondary school, TAFE and university. Each stage of study brings its own qualification and can be the completion of your studies, or it can provide a pathway onto the next stage. Your current year and skill level will determine what course level or institution you are eligible to apply for. Where you finish will depend on the career outcomes you’re hoping to achieve. Study Geelong Visiting Friends and Relatives Survey - chance to win 1 of 3 $100 gift cards. 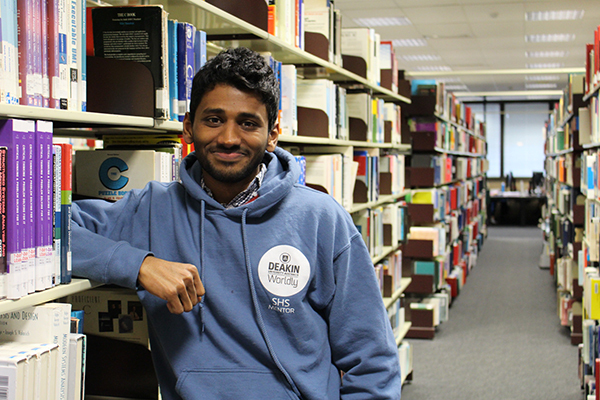 Browse the Study Geelong student resources for international students. 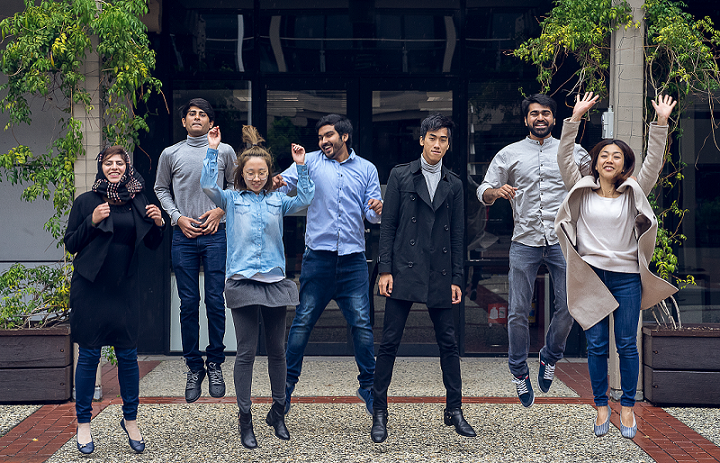 The Study Geelong Student Ambassador Program provides higher education students (domestic and international) with adventures and professional development to strengthen relationships between international students and the broader Geelong community. Hi, my name is Yang Ying and I come from China. 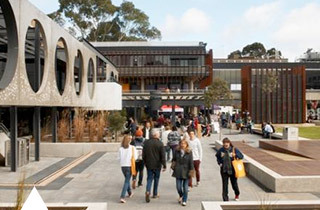 I came to Deakin University to study and I am currently undertaking a Master of Landscape Architecture. Australia is an amazing country - from the moment I landed at Melbourne Airport, I was curious about my new home. I feel lucky that I chose to study at Deakin University’s Waterfront campus because of the incredible views and the friendly people in Geelong. 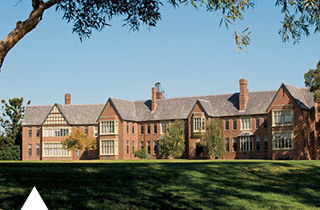 Prior to commencing my architecture studies at Deakin, I studied a ten week English language course at the Deakin University English Language Institute (DUELI). During my English language studies, it was really exciting that my classmates were from different countries such as Russia, Iran, India, Thailand, Philippines andVenezuela. I made many great friends – we studied together and shared our different life experiences with each other. The teachers were also very helpful - they not only assisted us in our studies but also found ways to help us relax such as arranging visits to the zoo and doing yoga classes together. My time at DUELI was a turning point in my life because I learned new skills such as searching through documents and writing in English. For a Masters student, critical thinking, writing, and searching documents are all important skills. Furthermore, good communication skills are also important and having friends from different backgrounds has been a great help in learning about new perspectives, new ways of thinking and different cultures. In my spare time, I like to travel with my friends and to participate in different activities. I have been to Lake Tyrrell, gone fishing, joined in the Zombie Show, took part in Run Geelong, enjoyed some volunteer work and travelled to other cities. 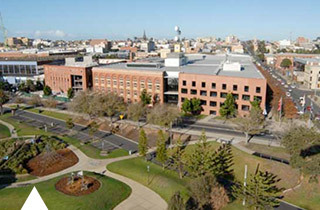 By taking part in various activities, I feel like I am an active participant in society making a valuable contribution to the city of Geelong especially when I’m volunteering which involves giving up my time for the reward and satisfaction of helping someone perhaps less fortunate than myself. I still have one year left before I finish my course and although my studies are sometimes challenging and stressful, I am confident about my future, since my life motto has always been ‘Study Hard and Play Hard’. Pathum from Sri Lanka talks about how his exposure to science at an early age drove him to pursue a career in science, and that although his father wanted him to study medicine, he has still managed to make his father proud of him. He is now a proud international PHD student at Deakin University who is collaborating with the CSIRO to produce hypo-allergic chicken eggs.